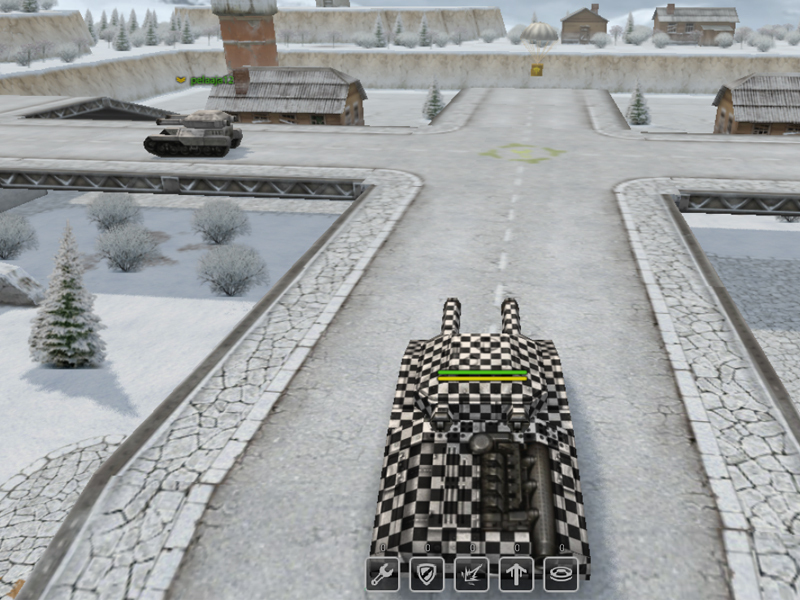 Battle against other tanks with your friends or on your own! 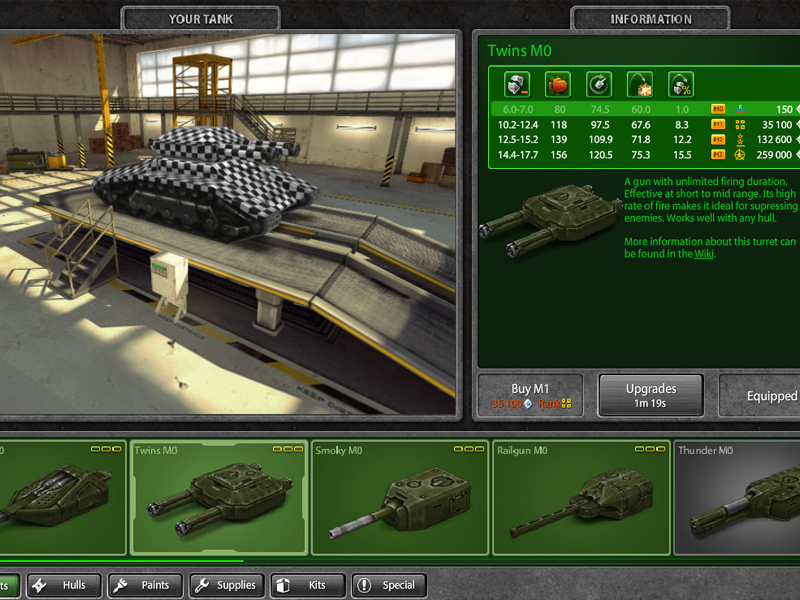 Play the amazing Tank and War strategy game Tanki Online! There are 4 different game modes for you to master: Deathmatch, Team Deathmatch, Capture the Flag, and Control Points Mode! In Deathmach mode it all comes down to a solo show of pure skills. Set out on your own and survive the attacks launched by your opponents. 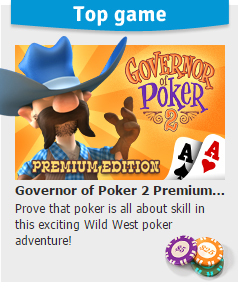 Come up with all kinds of tricks and stratagems to trap your opponents and take them down one by one! In Team Deathmatch mode you are also up against a group of opponents in a survival battle. This time, however, you are not alone! Coordinate the attack with your friends and win the battle! In Capture the Flag you have to be the quickest to win ground and outsmart your opponents. Be the first to find and take the flag! In Control Points mode you have to take various strategic points with your team. 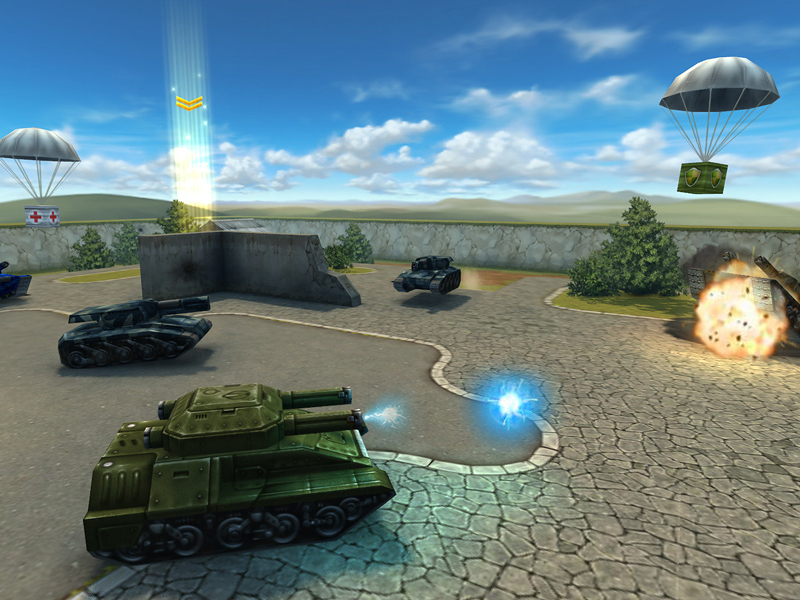 Move across the map and withstand enemy attacks. 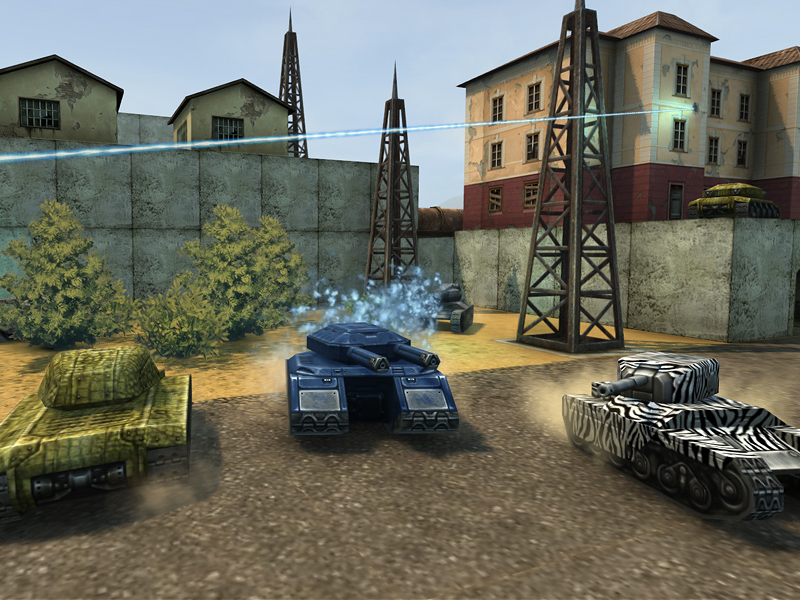 Aside from capturing the strategic points on the map you will also have to defend them! Unlock up to 76 new maps by ascending in rank. 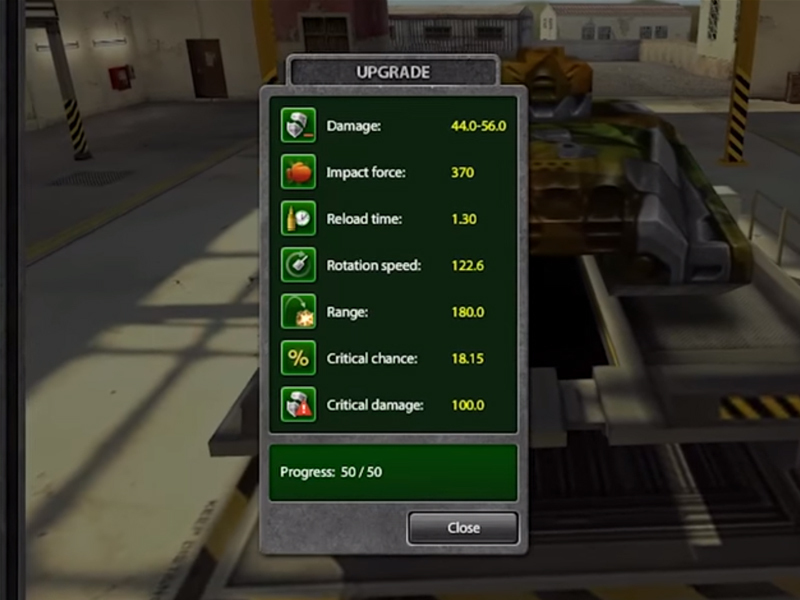 Improve your tank stats and upgrade your vehicles to get the best tanks for the various tasks and missions ahead! Use skins to personalise your unique tanks! War ThunderCommand amazing armoured vehicles and military battle planes in War Thunder, a thrilling WWII MMO! World of TanksJoin the team-based massively multiplayer action and command historically accurate mid-20th century tanks in battle! World of WarshipsPlay the free Action MMO World of Warships and rule the seas with legendary historical military vessels!